Just follow the below steps to check your HPSP Class 9th Results. Step 1 : Go to the official website of Parth Ashram through provided above. Step 2 : Then click on the “Result Of HPSP; Class-9(Held On 16-12-18)Alphabetically List” link under Latest Updates section. Step 3 : The list will be displayed in a PDF format. You can download it and check your name in the list. 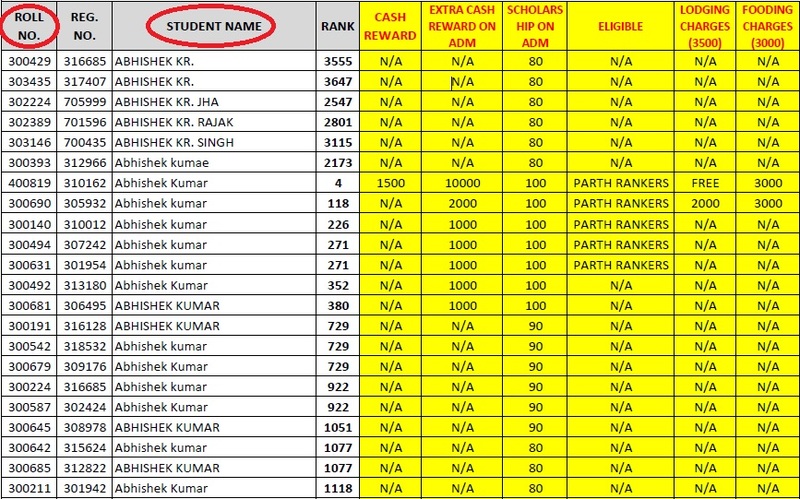 Some of the selected Students List Of HPSP are listed below. Kindly refer the above PDF links uploaded for full candidates list. My rank is 36, can I go for admission?